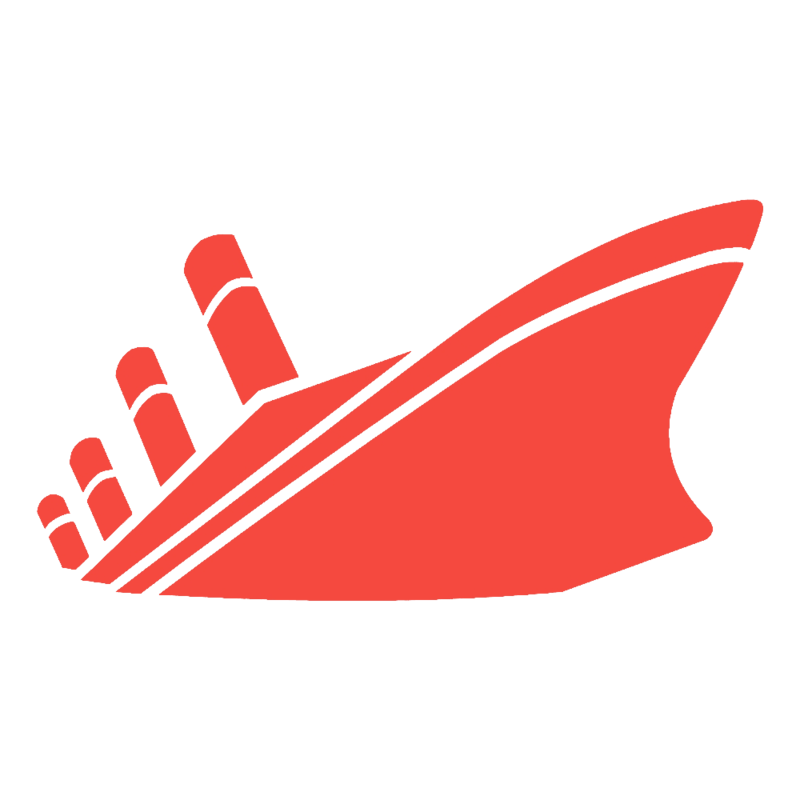 We are a team of 3 people that decided to build a website to show people ship locations and the history behind that ship. We focused on around 6 ships (down from around 700) for a proof of concept. We made a web site showing the location of these ships with pictures of the ships as well and a page for each ship with a brief summary of the ship, we did this using 3 data sets, one for the locations, another for photos of the ship and another for another picture. We sourced some information from books as well.